The Brain, by David Eagleman: Is an Six part Video Series in which Dr David Eagleman takes viewers on an extraordinary journey that explores how the brain, locked in silence and darkness without direct access to the world, conjures up the rich and beautiful world we all take for granted. We would like to direct your attention particularly to Episode 5 “Why do I need you” where it is clearly shown that we are "Social Beings". Once you understand that, you will understand that we do not need government to control our behavior we are perfectly capable of exercising that right. Society or the common Law when occationally necessary, will correct our errors and teach us to adhear to social curticies. A perfect experiment that proves this is found here > https://www.nationallibertyalliance.org/spontaneous-order < watch both videos (1) Spontaneous Order and (2) Traffic control the road to nowhere. 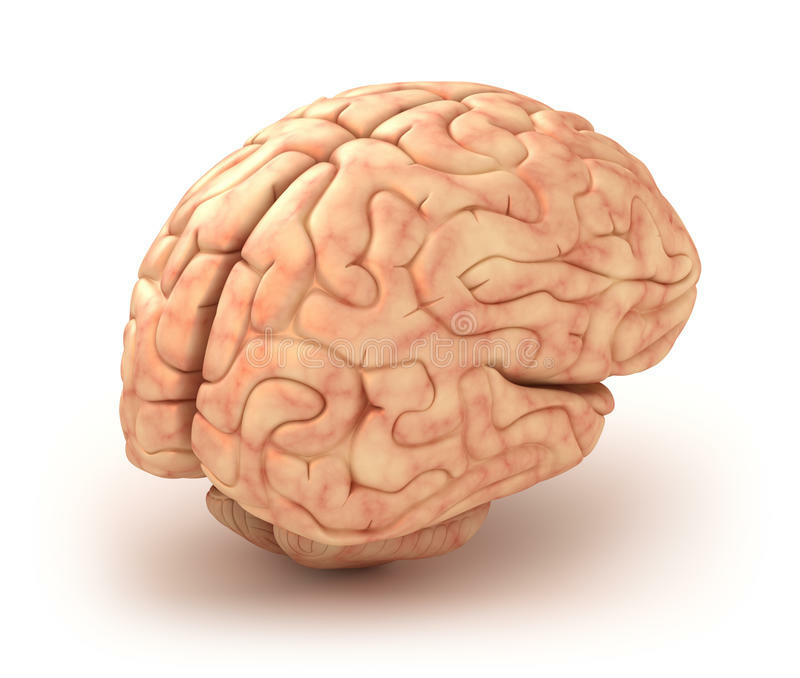 Episode 1 The Brain "What Is Reality"
Episode 2 The Brain "What Makes Me"
Episode 3 The Brain "Who is in Control"
Episode 4 The Brain "How do I Decide"? Episode 5, The Brain “Why do I need you”? Episode 6, The Brain “Who Will We Be”?